Tim and Terri Gander are The Gander Team! They have 2 wonderful adult children (Ashley and Nick) who will soon be joining The Gander Team! 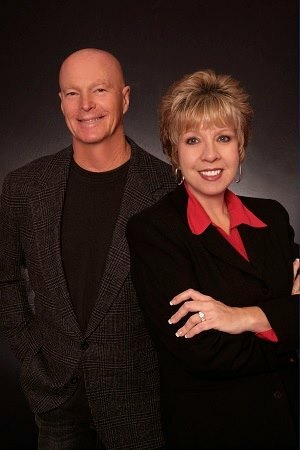 Terri is the Listing Agent and Tim is the Buyer’s Agent for The Gander Team. Strong construction background with Tim owning and operating a home remodeling company since 1986 while Terri has 10 years experience in new home construction. short sales, helping homeowners avoid foreclosure while helping buyers and sellers with traditional real estate too! Terri is the Broker Sales Manager for SCHNEIDER Real Estate and The Gander Team has helped over 600 families with their real estate goals. Terri also serves our St. Charles County Association of REALTORS on the Board Of Directors, Forms and Contracts for SCCAR and SLAR, Education Committee Co-Chair and a committee member for Women Council of REALTORS. Don't Make a Move Without Taking a Gander!